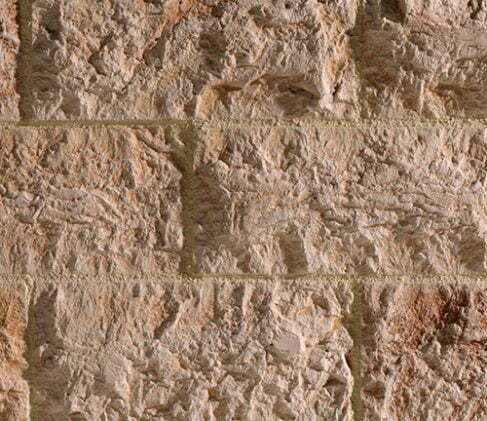 Panespol’s® decorative wall panelling creates a powerful atmosphere using stone textures. Whether you’re looking ‘to create a sophisticated formal area, relaxed shopping area or introduce style into a blank canvas. 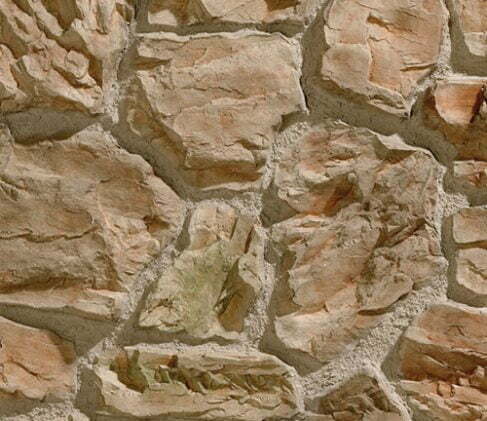 The range is made from light polymer-based products patented by Panespol® making installation a breeze. No building, no noise and no dirt…. What’s a better installation process than that? 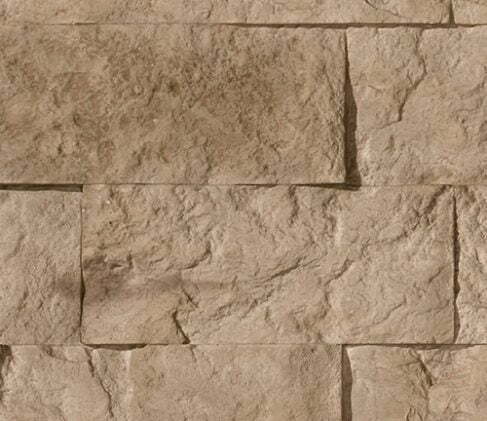 The powerfully atmospheric stone range are ideal for stores, restaurants, hotels, homes, offices, franchises, and many other business and leisure uses, interior or exterior. 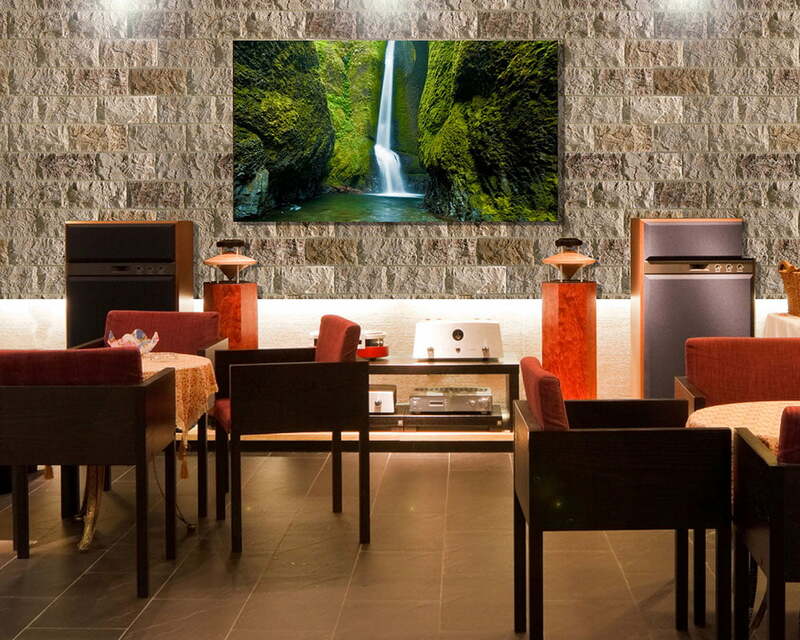 Reinventing the interior industry with Panespol’s® decorative three-dimensional wall covering system. 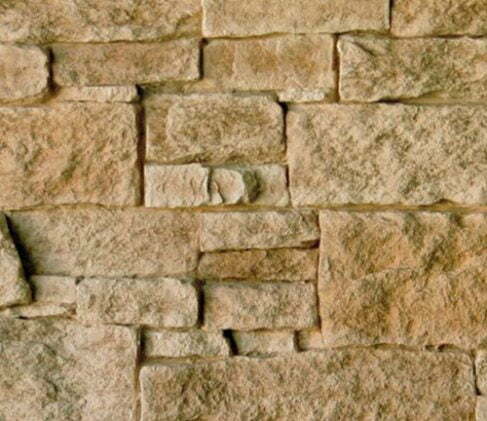 We have a range of stone finishes in stock and ready to dispatch. The range looks so real you’ll want to reach out and touch it. 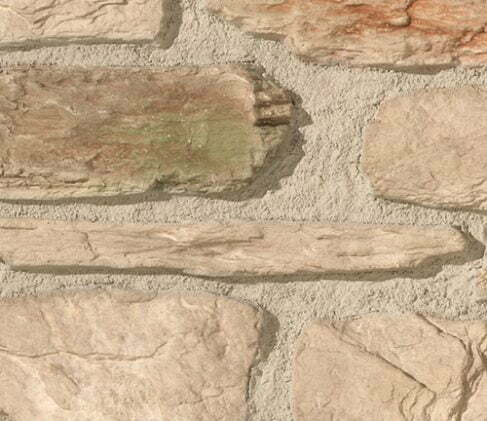 The stone range includes superb options that are indistinguishable of the rugged, homely, and ancestral stone surfaces. 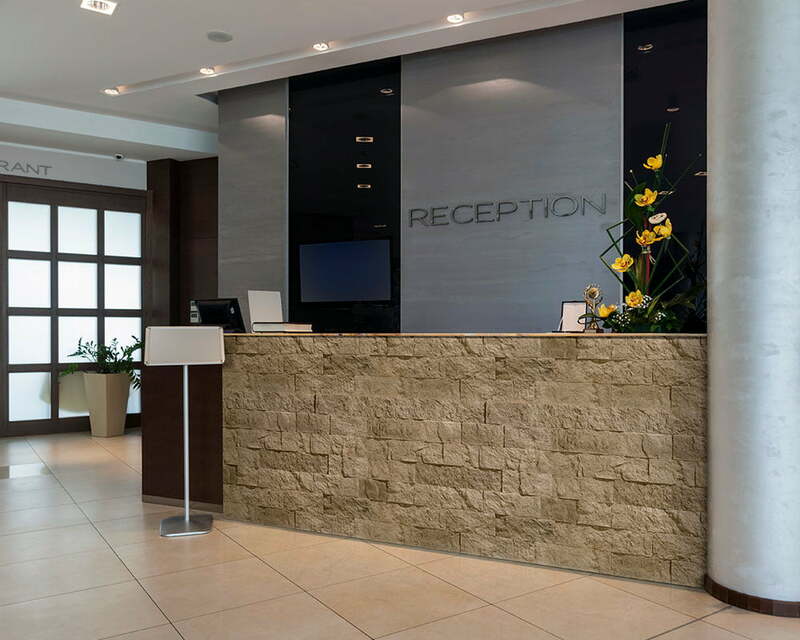 The ambience of warmth and security provided by stone is perfect for creating an impressionable display. 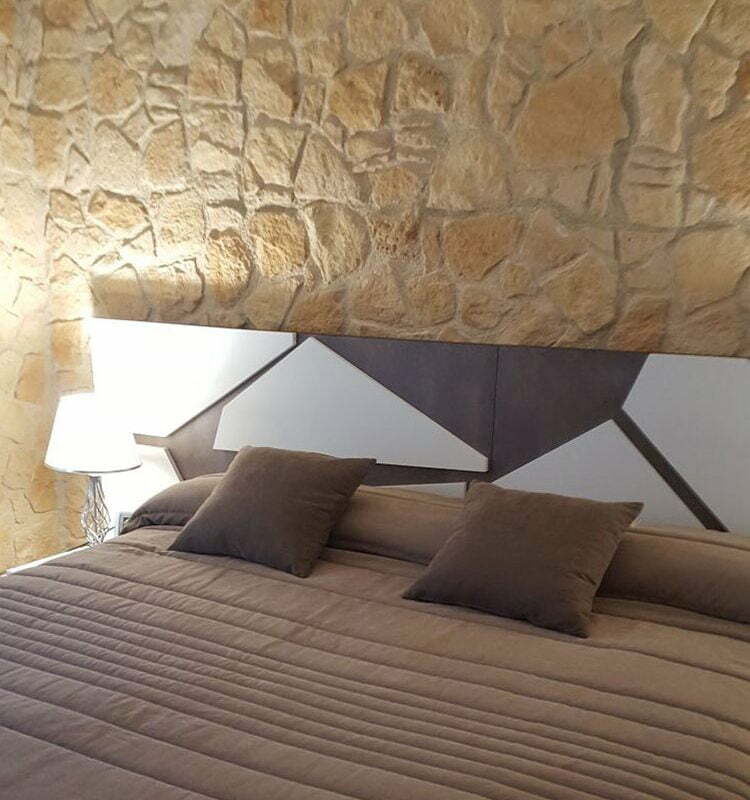 The quality of textures achieved for wall coverings in this line is matched by the meticulous attention paid to subtle details in finishing panels. A 100% recyclable polymer-based, environment-friendly product. 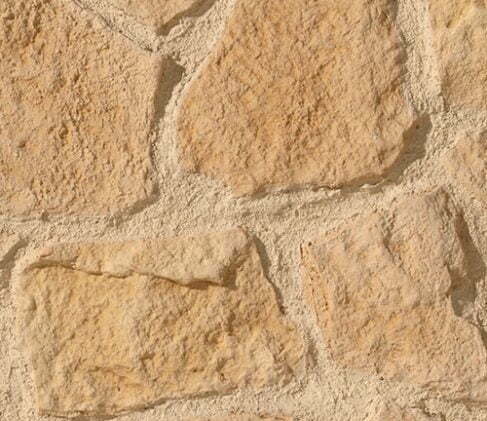 Didn’t find the exact stone finish you’re looking for?